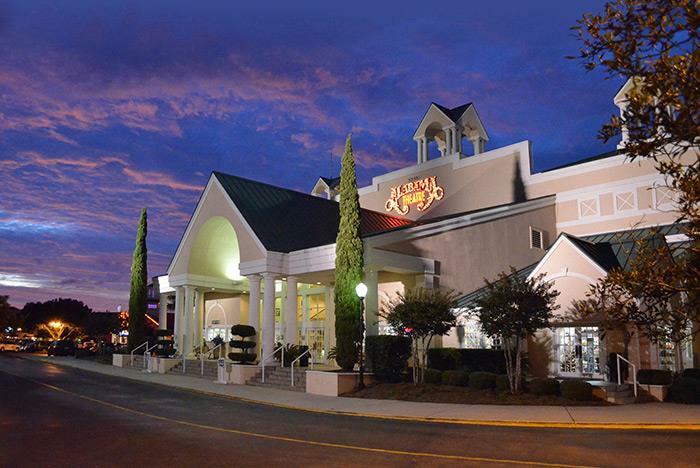 Featured at the Alabama Theatre located in the Barefoot Landing shopping complex, the top-rated ONE The Show offers family-friendly entertainment featuring everything from country, gospel, Broadway, pop and rock music, to side-splitting comedy routines. Guests can enjoy extravagant costumes, elaborate scenery, talented performers, state-of-the-art visual and sound effects, and more. Pre-show starts 15 minutes prior to show with a funny G-rated comedian. At intermission, some of the performers are in the lobby to meet & greet. To avoid a line at the restrooms, there are restrooms on the second floor that usually don’t have a wait. 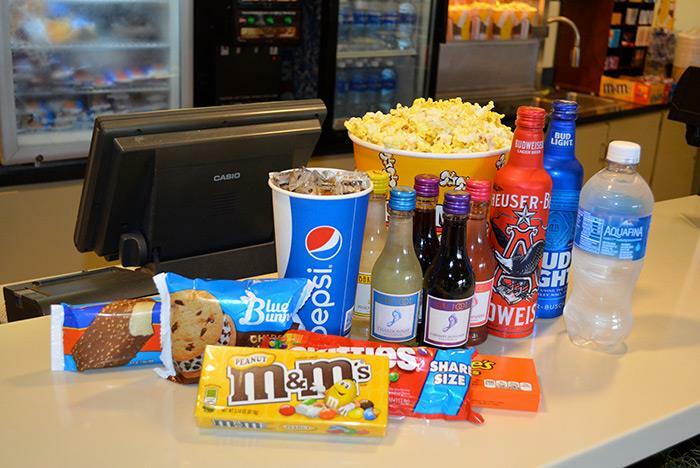 The theater is located at Barefoot Landing, so come early and eat at one of the many restaurants on property. 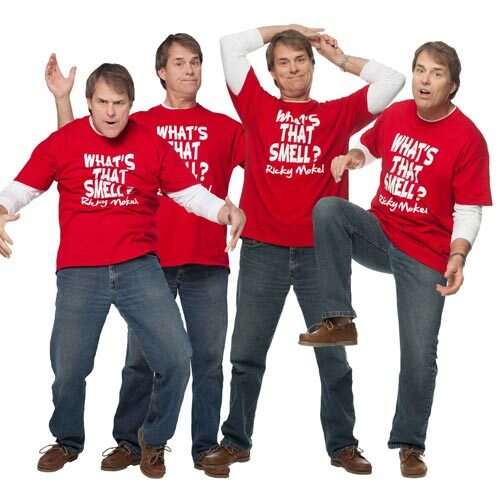 Features family-friendly comedy and fast-paced, energetic performances. Produced by Gaylord Entertainment, owner of the Grand Ole Opry. 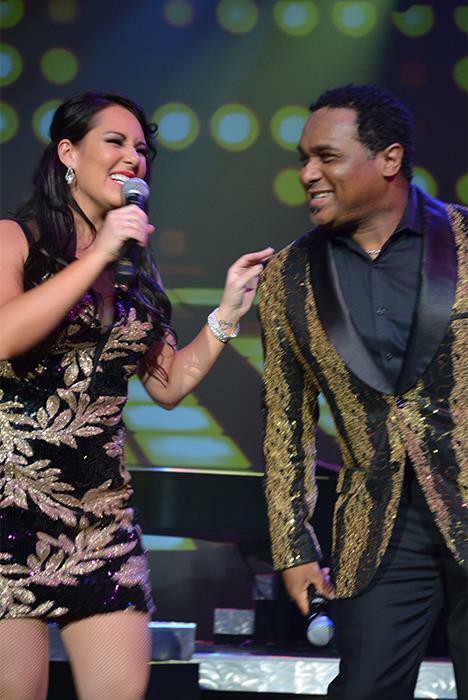 Produced out of Nashville, ONE The Show has delivered another “mega hit” with this year’s new extravaganza. ONE showcases some of Broadway’s popular numbers like “Hairspray’s” You Can’t Stop the Beat opening the show with high energy to Lion King, & Westside Story. 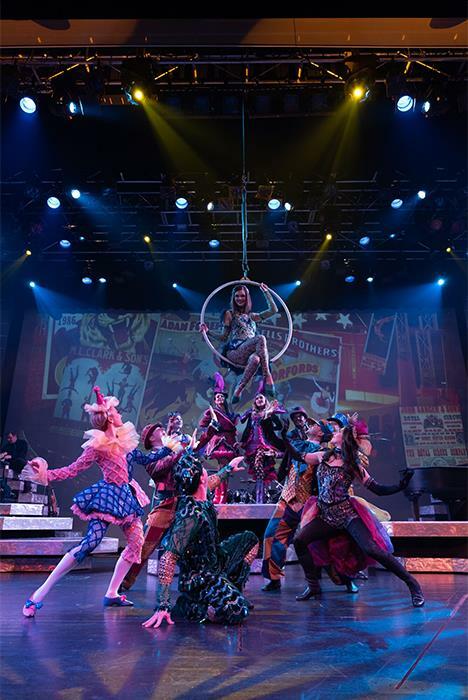 Also new for 2019 is the highly theatrical and energetic song Come Alive from the hit film The Greatest Showman depicting the spirit of the circus with colorful costumes, athletic choreography, and aerial acrobatics. 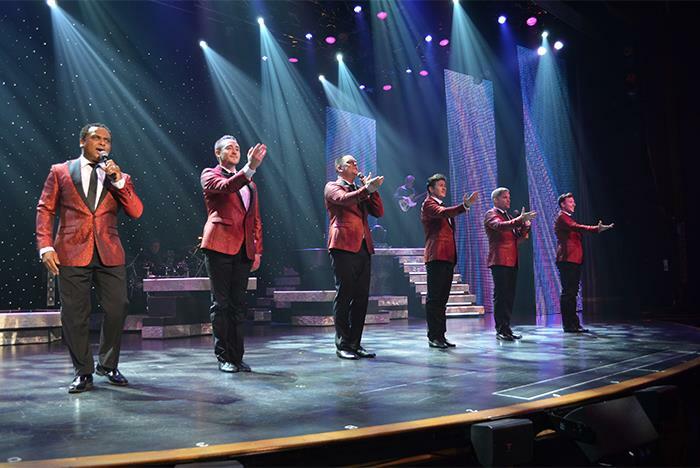 Among many of the additions to ONE The Show this year will be a celebration of the phenomenal career of one of the most popular iconic singing groups ever: THE FOUR SEASONS! Our cast will perform several of their greatest songs, including Working My Way Back to You, Can’t Take My Eyes Off of You, and December 1963. 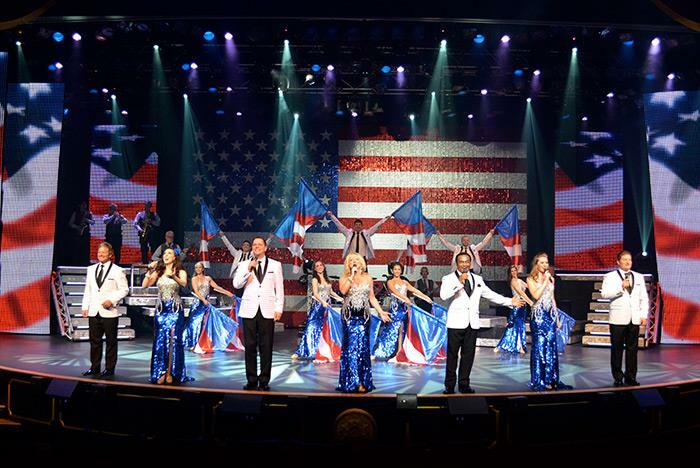 Other audience favorites include a Michael Jackson Tribute, the American Songbook Salute, and the crossover hit in Christian and Pop Music I Can Only Imagine. 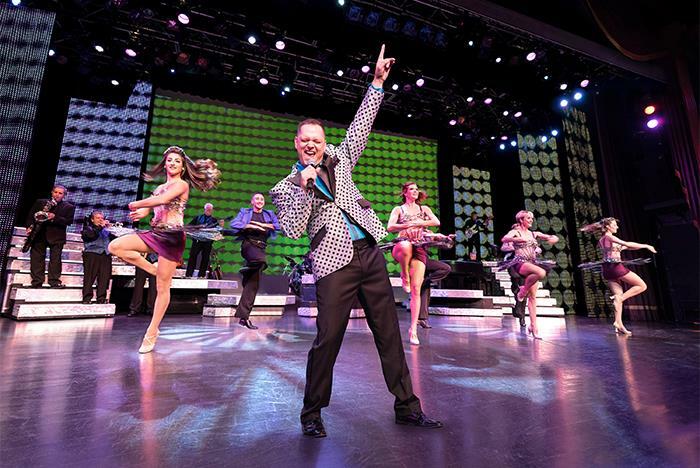 As always, the charm of emcee and featured vocalist Greg Rowles will make audiences feel at home while celebrating his 25th anniversary of winning Ed McMahan’s Star Search. Go back in time with Greg as he performs three of the songs that paved the way to victory for him in that inaugural season. Another crowd favorite Grant Turner, one of the funniest comedians in the country, returns as Ricky Mokel with new jokes and antics to entertain and delight all. 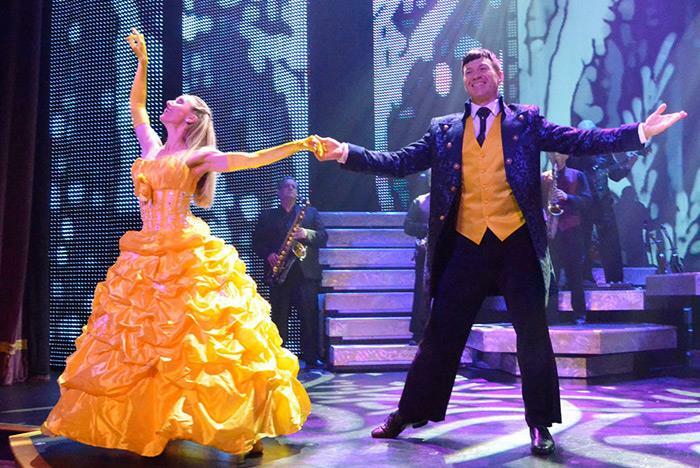 Ricky will certainly have audiences leaving the theatre with their sides splitting. 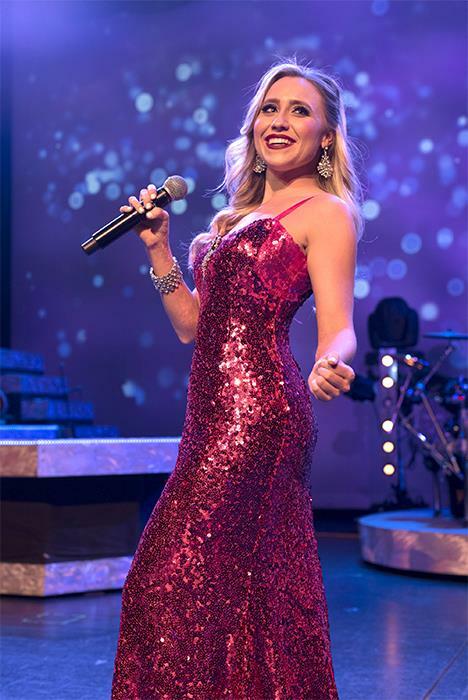 The Alabama Theatre’s featured holiday production, The South’s Grandest Christmas Show, plays six nights a week during November and December with select matinees. 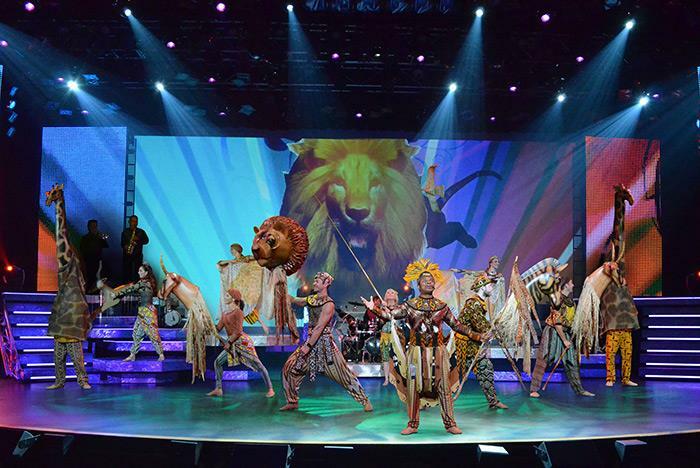 This Christmas production brings an incredible combination of talent and dazzling special effects for a spectacular musical experience sure to put you in the holiday spirit. 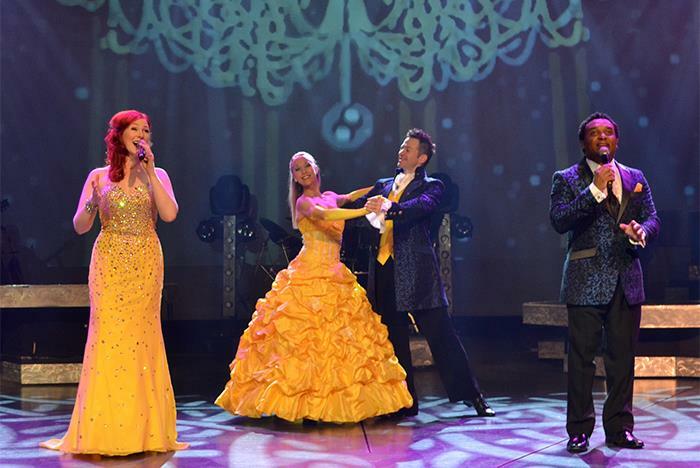 The South’s Grandest Christmas Show truly has become a Myrtle Beach family tradition. 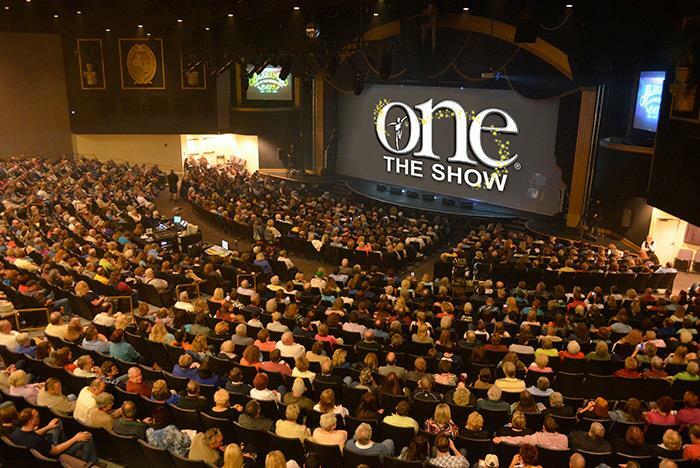 The Alabama Theatre’s 2019 Guest Artist Concert Series showcases top-selling artists like Josh Turner, Oak Ridge Boys, Three Dog Night, Jay Leno, The Temptations & Four Tops, and many more. Please visit www.Alabama-Theatre.com for updated information the 2019 Guest Artist Concert Series. Please contact customer service by calling 1-888-590-3029.